This is the end, my friend. Starbreeze Studios, developers of Overkill’s The Walking Dead on PC, have officially cancelled the console version. Skybound Entertainment announced today it is terminating its contract with the studio immediately. 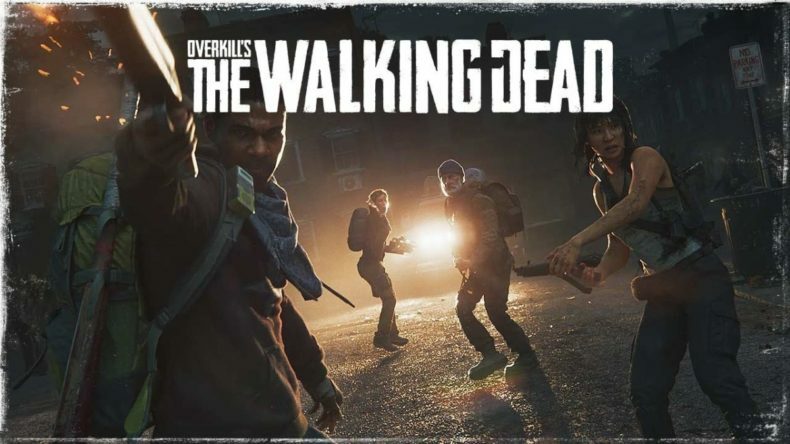 Out of all the Walking Dead video game projects that have ever been, Overkill’s The Walking Dead was perhaps the most disappointing, considering the high goals it set for itself. It was a full-fledged AAA co-op shooter set in the comic’s universe and, pre-release, was viewed as a potentially massive hit. But the game’s PC debut last fall landed with a thud: anemic reviews, poor sales, and most crucially, a dearth of people online to play with. If you preordered Overkill’s The Walking Dead on PS4 or XBox One you’re obviously due a refund; Sony sent out a notice last week stating the game probably wasn’t coming out. Just be glad you’re not Starbreeze…they filed for bankruptcy protection last December.